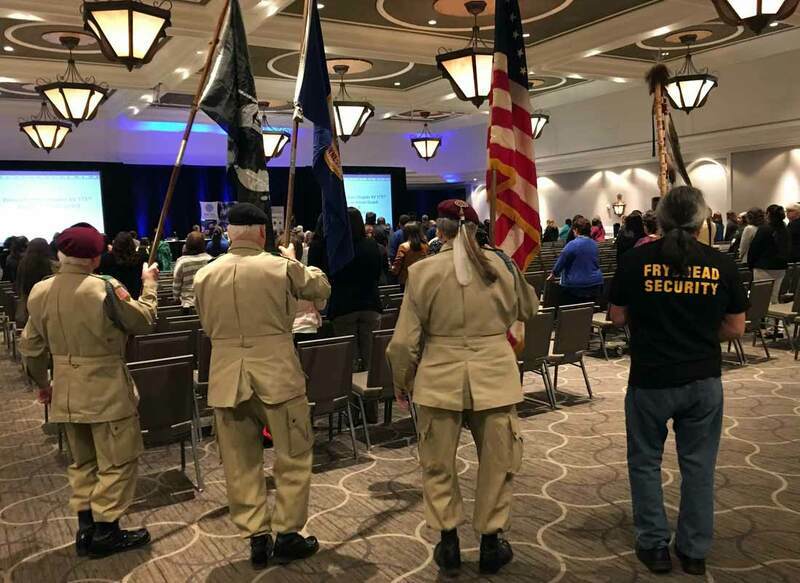 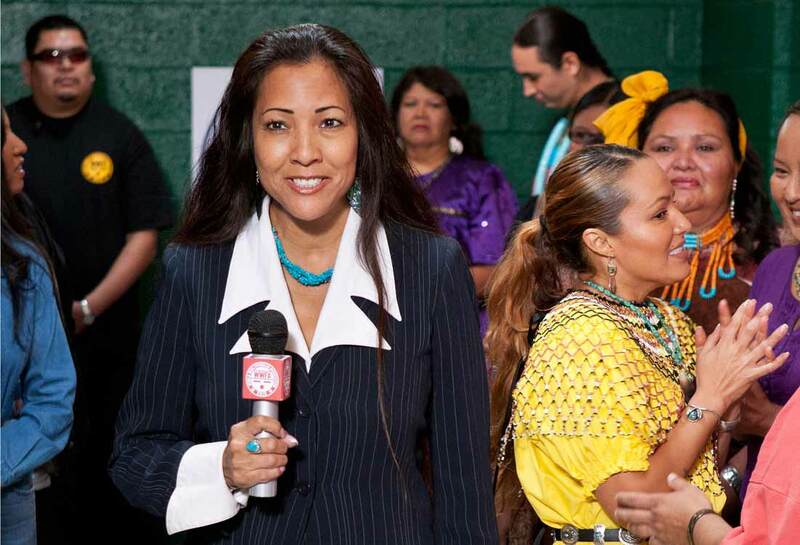 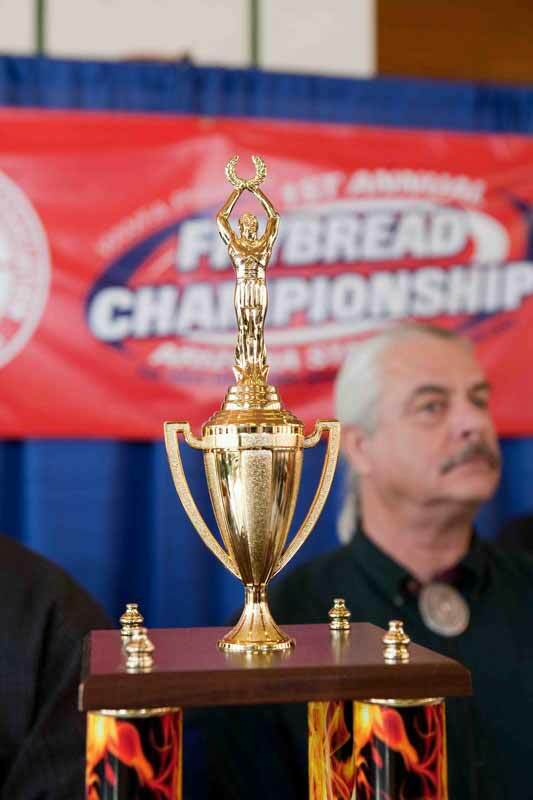 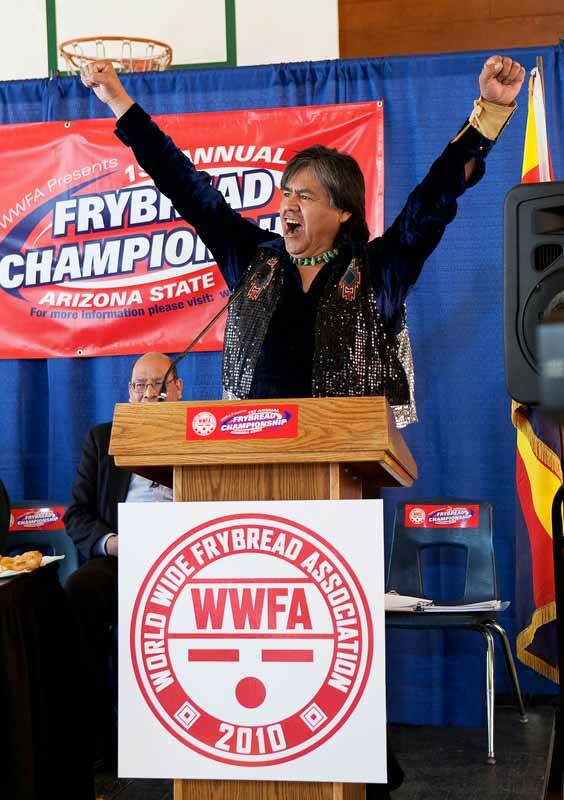 "It was only supposed to be a contest..."
Twenty-two Native American frybread makers, representing all twenty-two federally recognized tribes in Arizona, convene in Flagstaff to compete for the first ever, first annual, state of Arizona Frybread Championship! 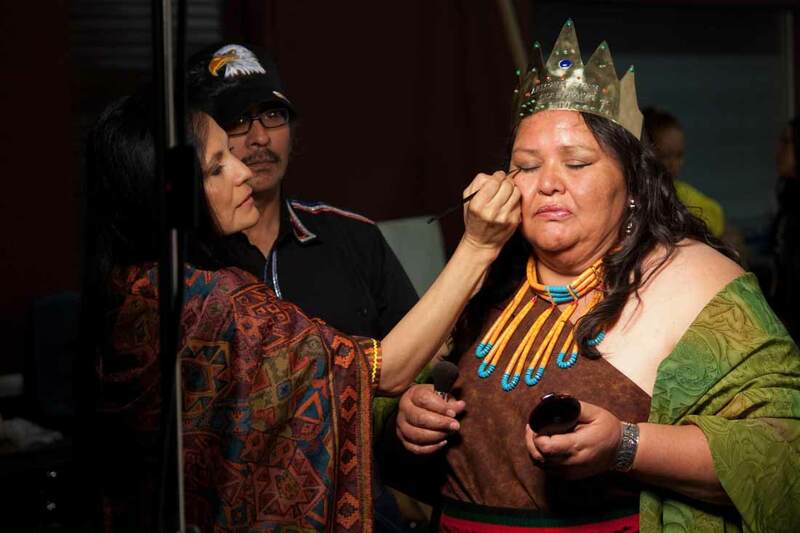 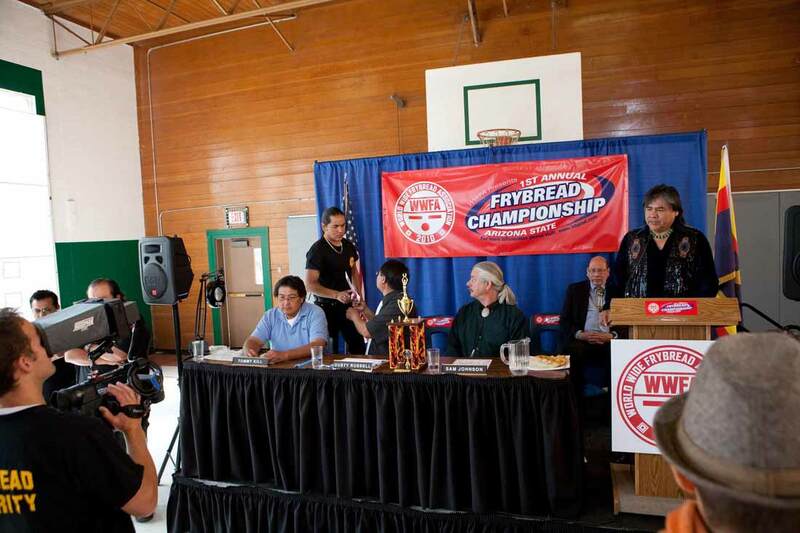 The film takes a larger then life turn as four contestants (Tatanka Means, Teresa Choyguha, Dey & Nite and Camille Nighthorse) battle their way to compete for the title in the championship round. 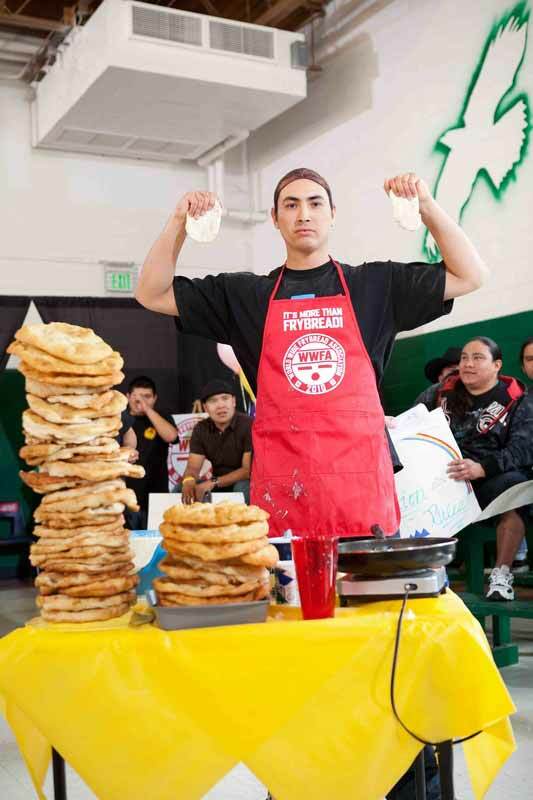 This is the frybread competition unlike any you have ever seen, and the movie you can almost taste! 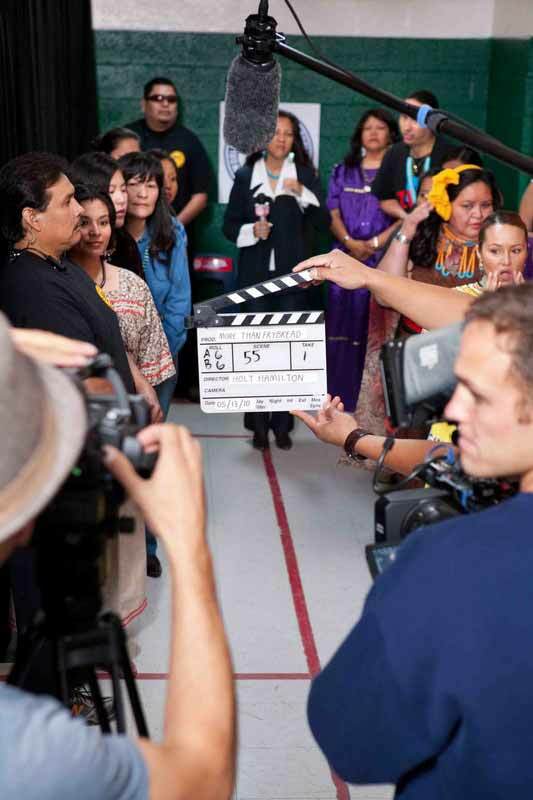 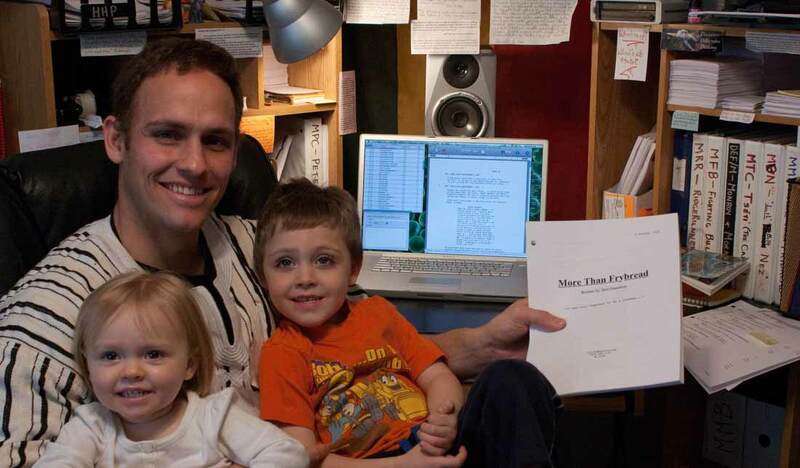 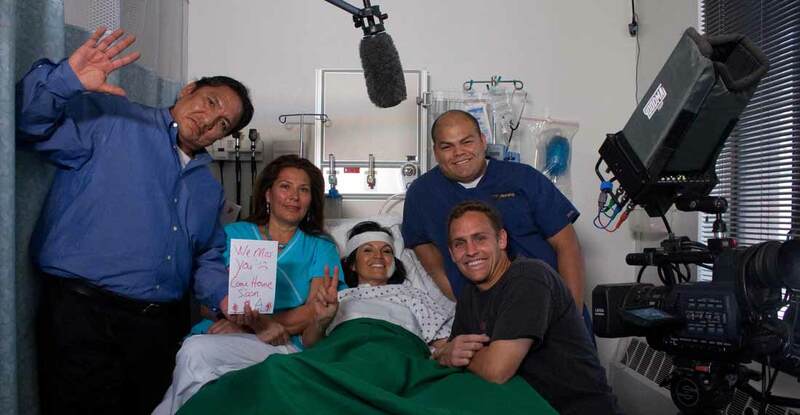 “I wanted to make a movie that gave us an excuse to shoot on numerous reservations, and make new friends. 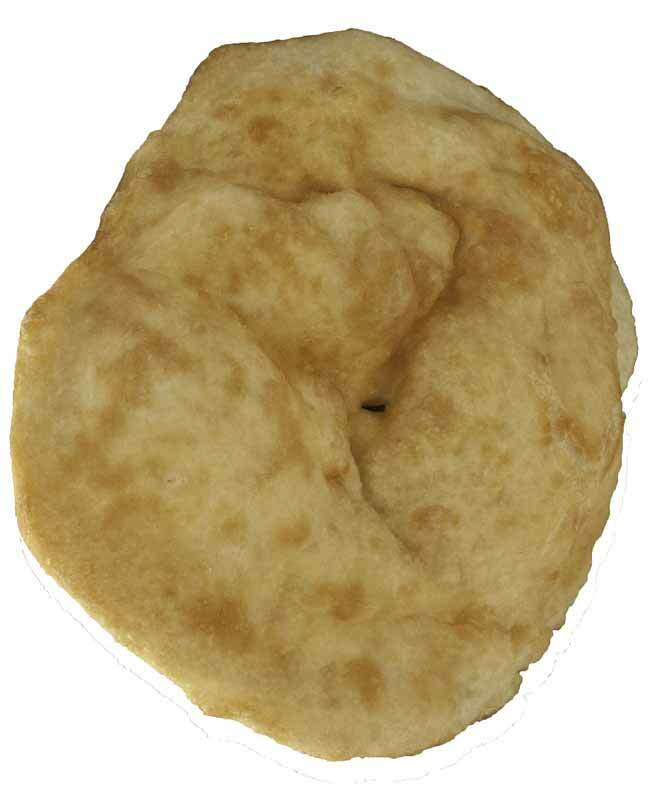 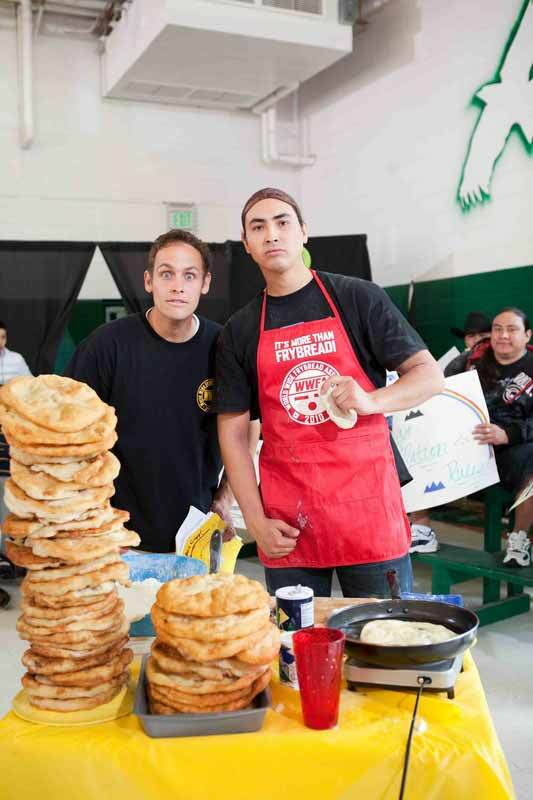 I thought frybread was a good thing that had the potential to bring people together. 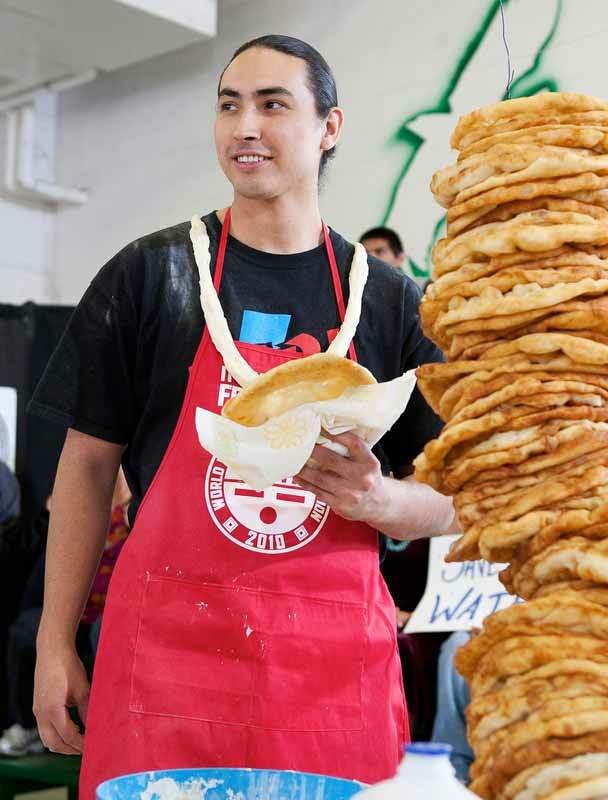 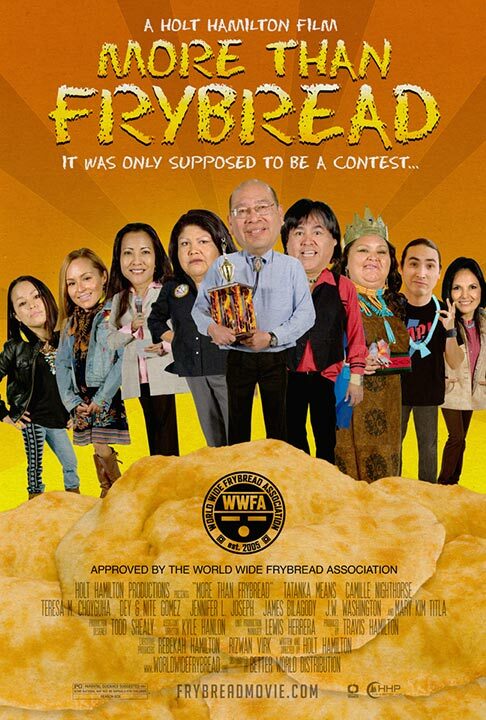 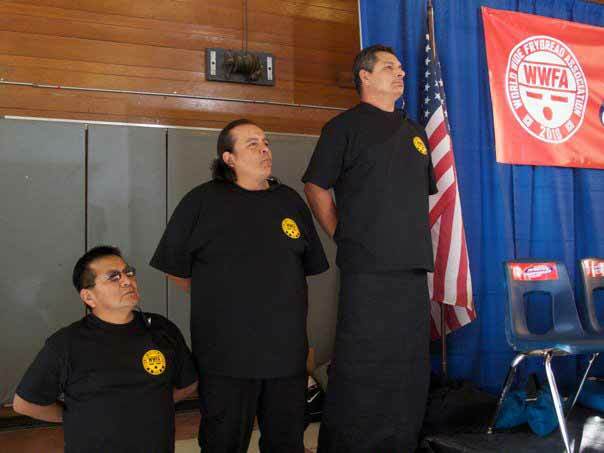 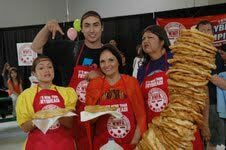 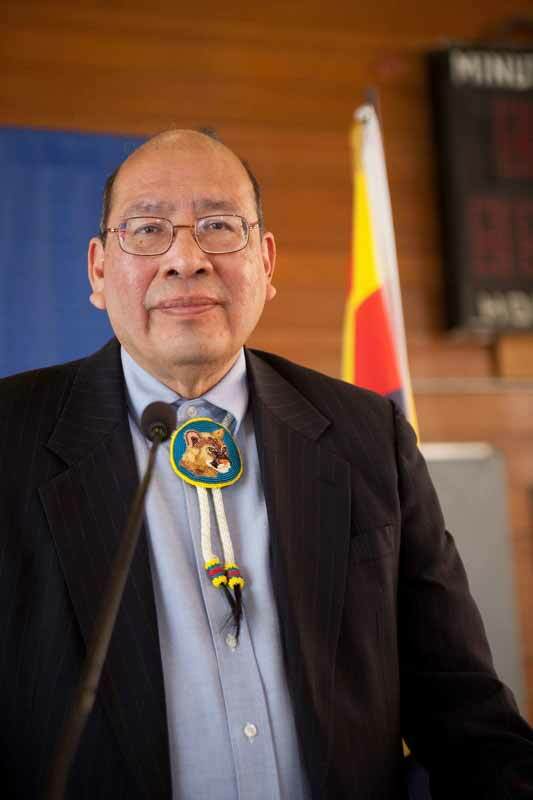 I liked the idea of a mockumentary frybread contest, and I wondered why there wasn't a real national frybread contest. 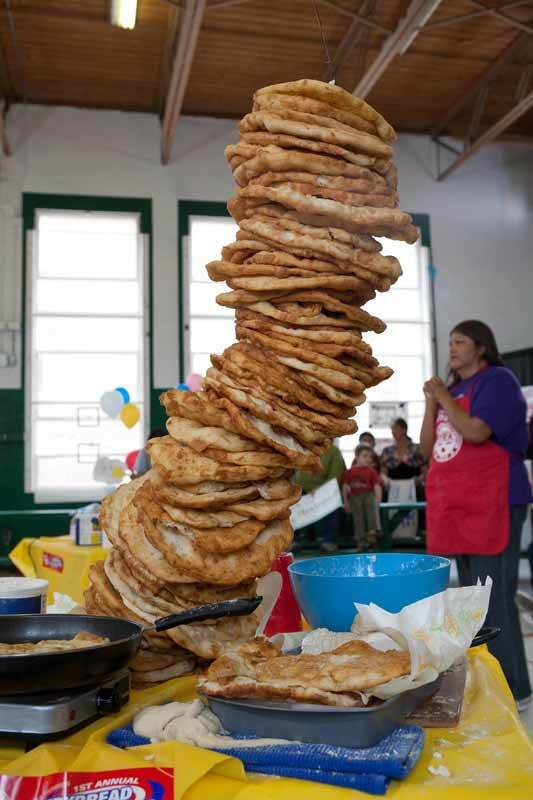 I didn’t realize how big frybread really was..."
Ak-Chin Indian Community, Cocopah Indian Tribe, Colorado River Indian Tribes, Fort McDowell Yavapai Nation, Fort Mojave Indian Tribe, Fort Yuma-Quechan Tribe, Gila River Indian Community, Havasupai Tribe, Hopi Tribe, Hualapai Tribe, Kaibab Band of Paiute Indians, Navajo Nation, Pascua Yaqui Tribe, Salt River Pima-Maricopa Indian Tribe, San Carlos Apache Tribe, San Juan Southern Paiute Tribe, Tohono O'odham Nation, Tonto Apache Tribe, White Mountain Apache Tribe, Yavapai-Apache Nation, Yavapai-Prescott Indian Tribe, Zuni Pueblo.